Lance Corporal Sanford Kim Archer, Served with the Headquarters and Service Company, 1st Battalion, 5th Marine Regiment, 1st Marine Division, Third Marine Amphibious Force. 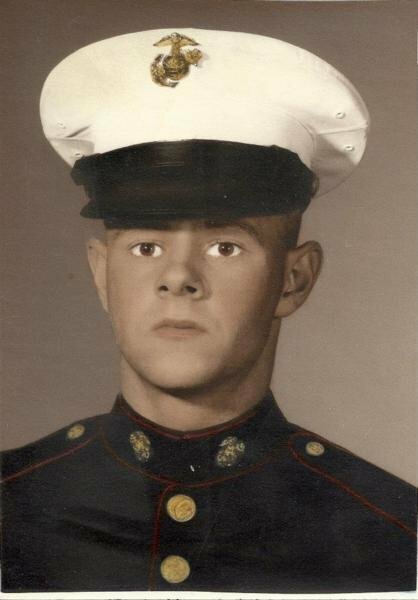 THANK YOU FOR YOUR SERVICE AS A MARINE ANTITANK ASSAULTMAN. SEMPER FI AND REST IN PEACE.